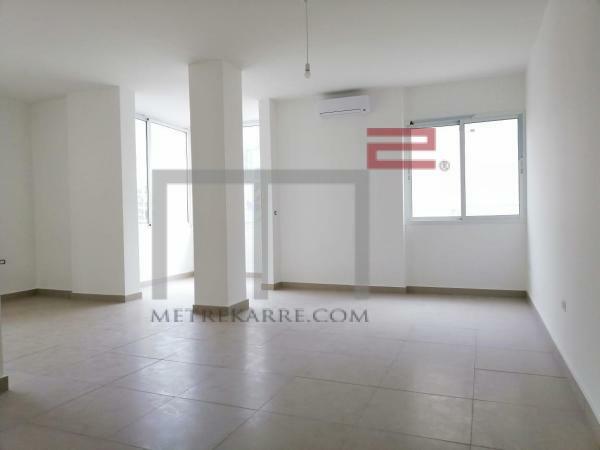 CARRE D'OR: This apartment has an area of 355 m2 and is been done to perfection. It is located in a gorgeous address and has a lovely internal layout boasting three reception areas, a dining section, a TV room and three master bedrooms. It has open views and is rented out with a fully fitted kitchen. Hurry ! Other: Parking (Qty 3), cave and secured residence. 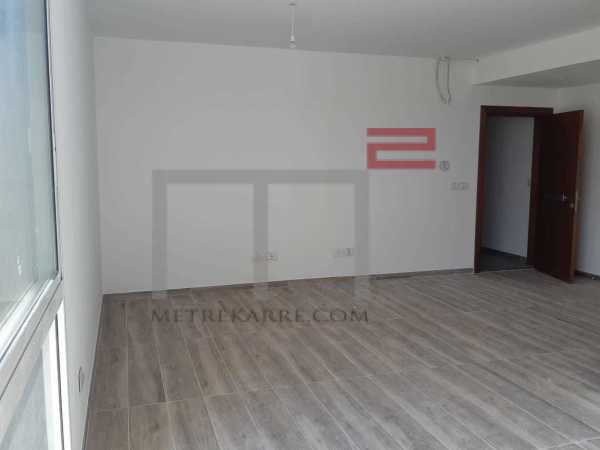 PROXIMITY JESUITES GARDEN: This is a very cute 130 m2 two bedroom apartment that popped in to our offices. It has a very cute double reception area and two bedrooms. It has two balconies and three bathrooms as well. PROXIMITY HOTEL DIEU: This 160 m2 apartment is rented out fully furnished and with an equipped kitchen. 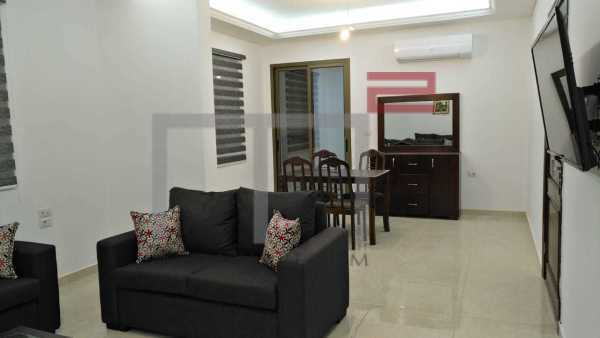 It has a triple reception area with three bedrooms inclusive of one master en-suite. This cute apartment has three bathrooms in total and two balconies in total. The rent includes building charges. 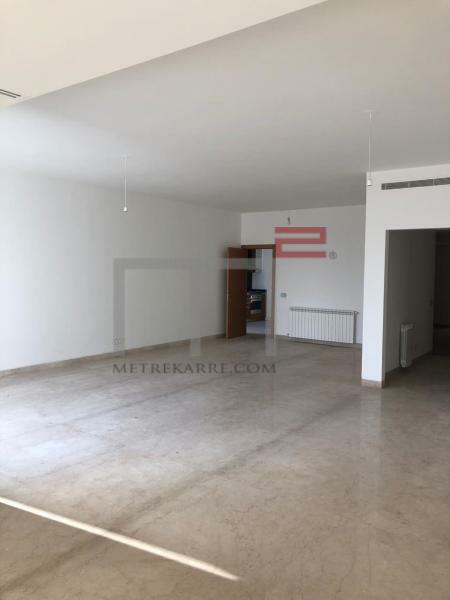 PROXIMITY HOTEL DIEU HOSPITAL: This is 100 m2 apartment that is disigned with an open double reception area and has two bedrooms (one master). It has two bathrooms in total. Great for small couple and/or an artist. 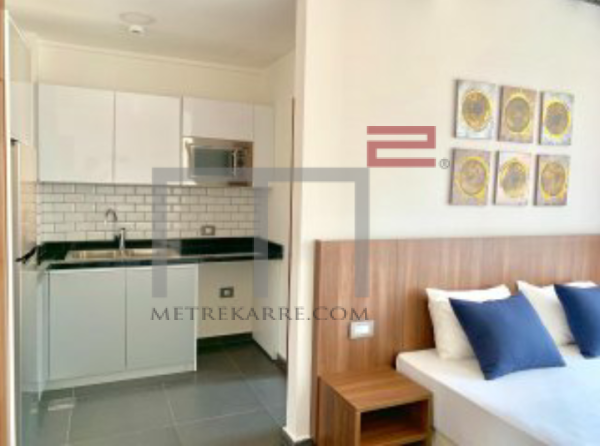 MONOT AREA IN ASHRAFIEH: This is a very cute 40 m2 studio apartment that is available for rent fully furnished. So Cute ! !